In the 18th Century there was a strict hierarchy of subject matter created by the artistic establishment. 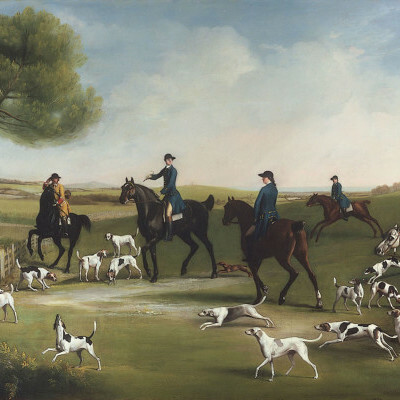 According to this convention, the painting of animals came a very poor last. We now recognise that no one has ever painted the relationship between the human being and the horse with more feeling than George Stubbs. This analysis of Stubbs life goes beyond the simple evaluation of his works. His personality, motivation and innate understanding of the natural world shines out in a myriad of ways in his works of art.